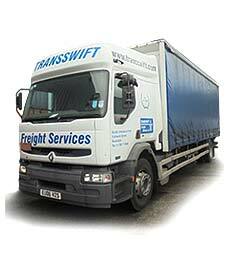 Transswift Freight Services Ltd is a family-owned Transport, Warehouse and Distribution business in Rochdale. 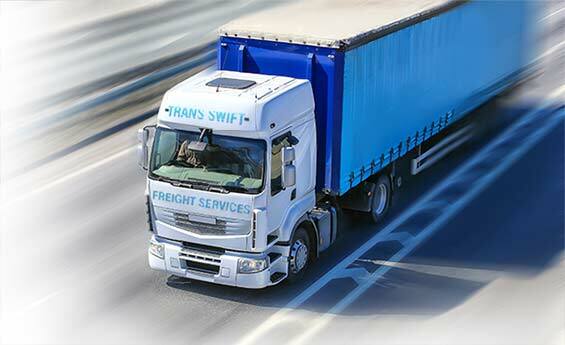 Transswift has built a reputation on reliability, flexibility and customer service and has serviced many major national and international companies. 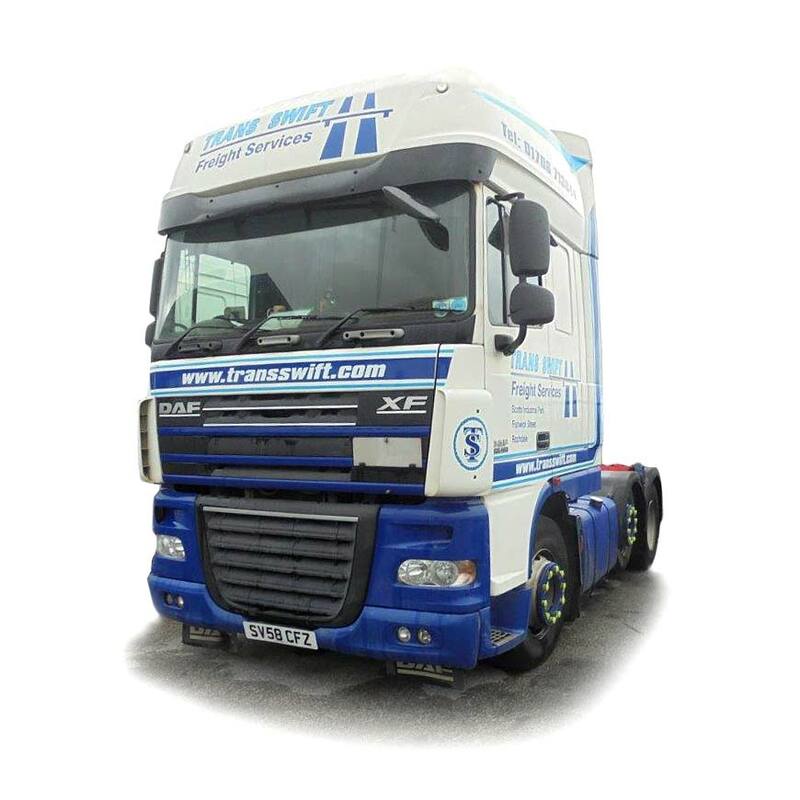 We have a fleet of vehicles ranging in size from transit vans to articulated lorries. 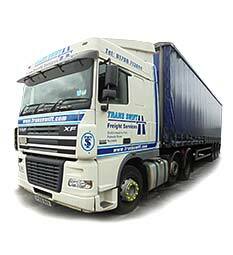 We specialise in handling all shapes and sizes of cargo and excel in out of gauge handling. 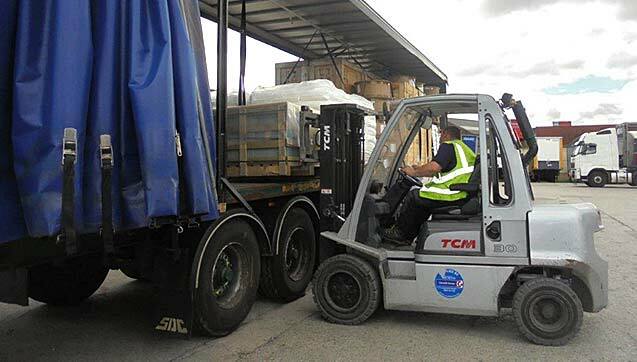 Our Rochdale Warehouse offers 20,000 square feet of storage and we also have our own Weighbridge facility allowing us to offer SOLAS weight verification services. 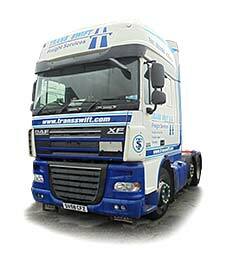 Established for over 30 years, many of our operators are very experienced loaders. We have many years' experience in carrying hazardous and non-hazardous cargo and all our drivers are fully ADR trained. 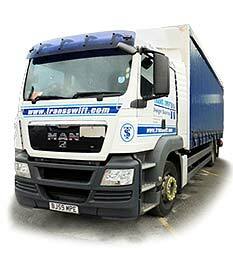 We are a family owned Rochdale business offering Transport, Warehousing and Distributions Services for over 30 years. 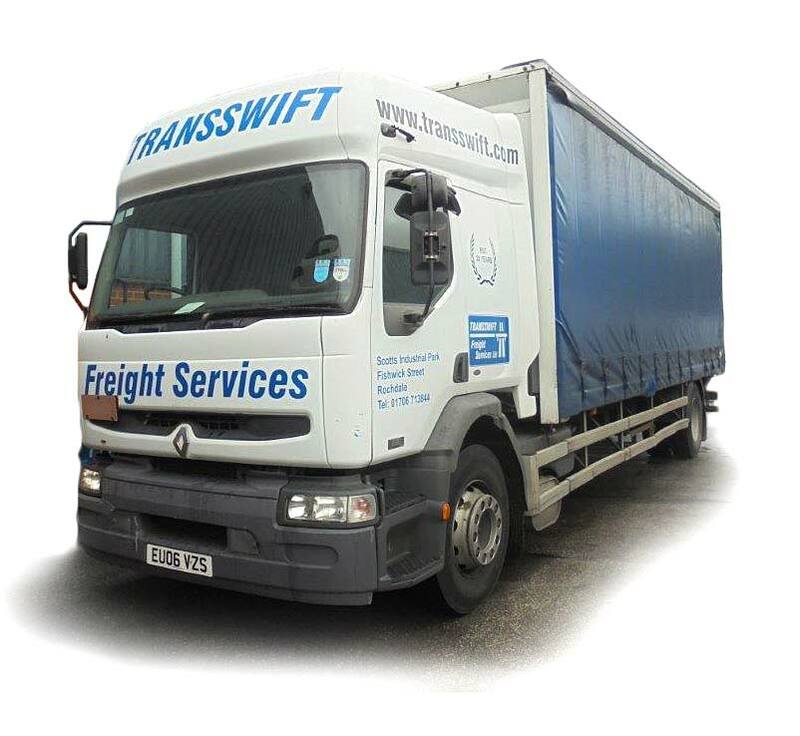 Contact our Head Office in Rochdale for Freight Services, Transport and Accounts enquiries. 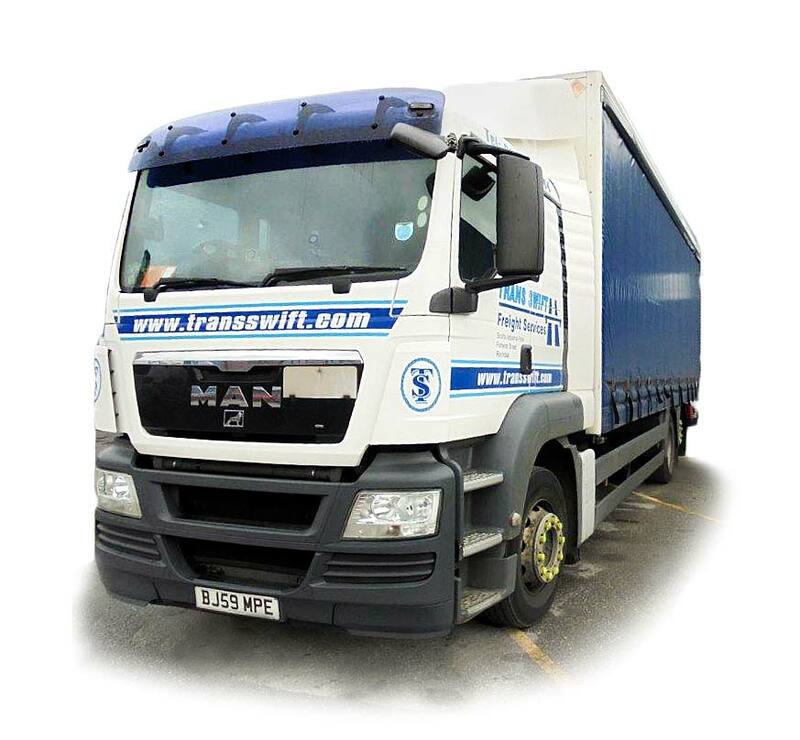 Our Rochdale Warehouse and Weighbridge Facilities are located within easy reach of the motorway network.